Max. 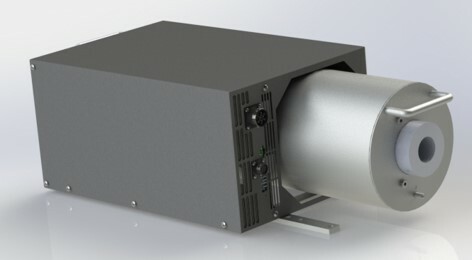 performance 160 KV/1 mA/160 W. Complete X-ray HT generator with control, HT generation, filament-current and grid control. Equipped with R24 HT receptacle, versatile mains input, microprocessor control with RS422 serial interface, interlocks and warning lamp outputs.